Ways to Reuse Styrofoam: Top 30 Ideas With How-To Details! 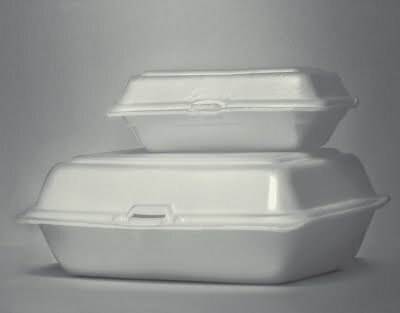 Styrofoam (Polystyrene) is very bad for the environment, and yet it can’t be recycled in most places (including a large part of the US). 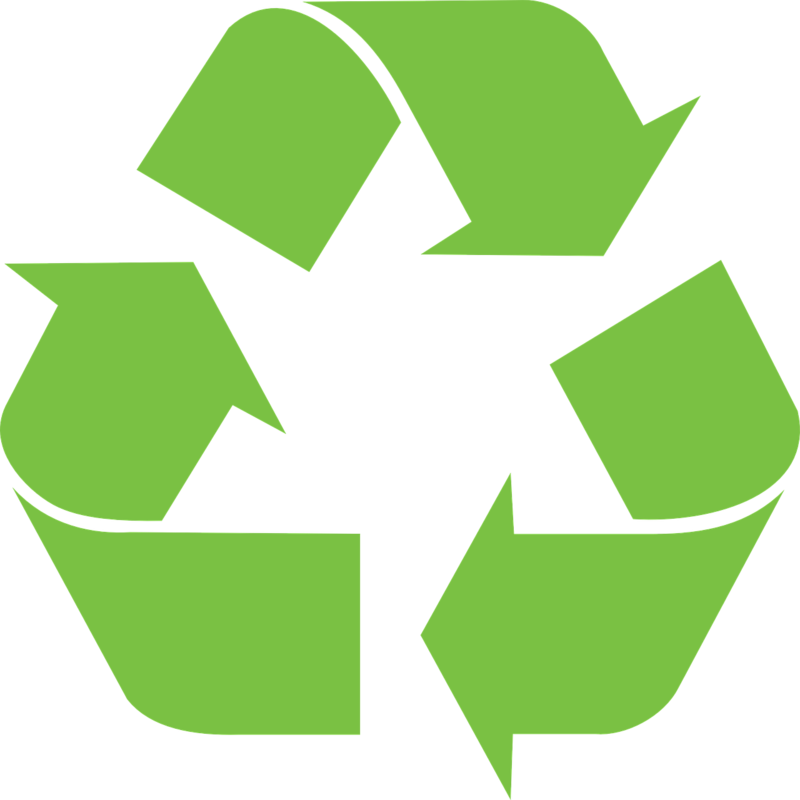 Therefore, reusing it is a great way to be eco-friendly and sustainable. 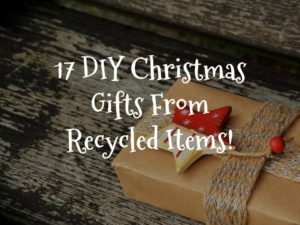 But, how the heck can you reuse styrofoam into useful things that you would actually want to keep? Well today you’re in for a treat, because I’ll be showing you some of the top 30 ways you can reuse styrofoam, including the how-to instructions and/or details of each item on the list! Table of Contents: Click on each link to jump to the category. There’s no reason why styrofoam peanuts can’t be reused as what they were made for before! Or, if you don’t send parcels out often, you can donate the peanuts that you receive to a local shipping business. Styrofoam peanuts are very soft, so they can be used as a cheap alternative for stuffing things like pillows, plush toys, and beanbag chairs. 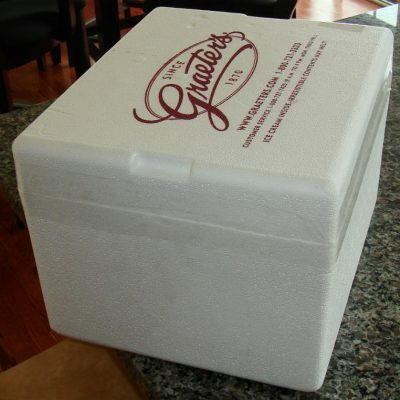 You can use packing peanuts as an alternative to ice in a cooler to keep the contents cold, or in conjunction with ice to make the ice colder and last longer without melting. Warning: Do NOT put packing peanuts into a beverage as an alternative to ice. It should be common sense, but I’ll put it out there just in case somebody has the idea of dropping styrofoam into lemonade. 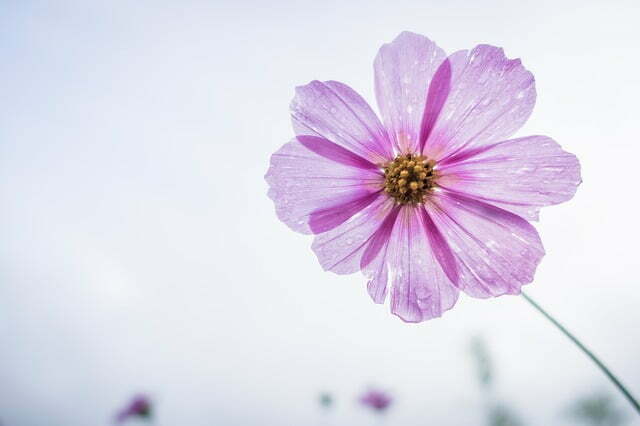 A big, beautiful plant, such as a flower, makes for an excellent addition to any room in any house. Well, big plants need a big plant pot and a lot of soil to fill up the pot, which can get expensive. The pots full of soil can also get heavy and extremely hard to move. 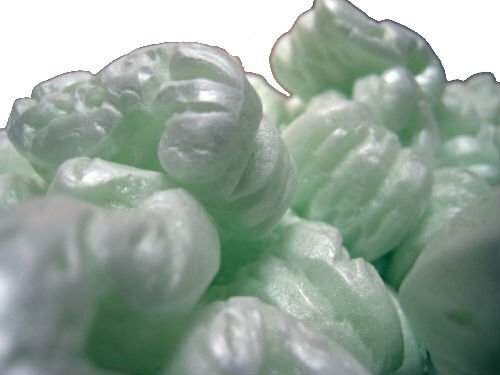 Pour some packing peanuts into the bottom of a large plant pot, instead of using 100% soil. This lightens up the pot, and, the styrofoam peanuts will do no harm to the plant! When you have a screw that is slightly loose, put it through a piece of styrofoam, and then insert it into the hole. The foam will take up the extra space and make it a tight fit. Sew a line of styrofoam peanuts together and circle it around the Christmas tree instead of buying tinsel. 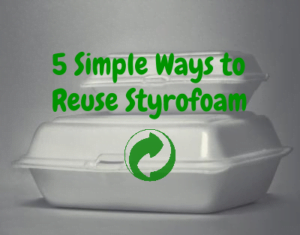 Bonus: Download a “Ways To Reuse Styrofoam” Guide for quick reference! This guide includes extra details and 3 bonus ideas not found in this post! Styrofoam cups are great for use as seedling starters. They are small, lightweight, and practically free! Who needs to buy a speaker when you can make your own from a styrofoam cup, a marker, and scissors? 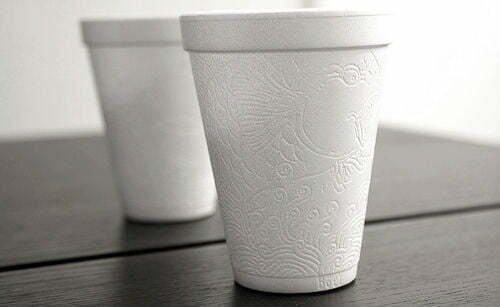 Use a pen or pencil to trace the base of your phone (where the speaker is) onto the side of a styrofoam cup. Make sure to keep your phone standing upright (vertical) when you are tracing it. Cut out the rectangle that you traced on the cup using a knife or scissors. Glue a pencil or pieces of cardboard on either side of the cup to keep it from rolling around when in use. Stick the phone into the slot, making sure that the speaker is inside the cup. Enjoy your amplified sound! 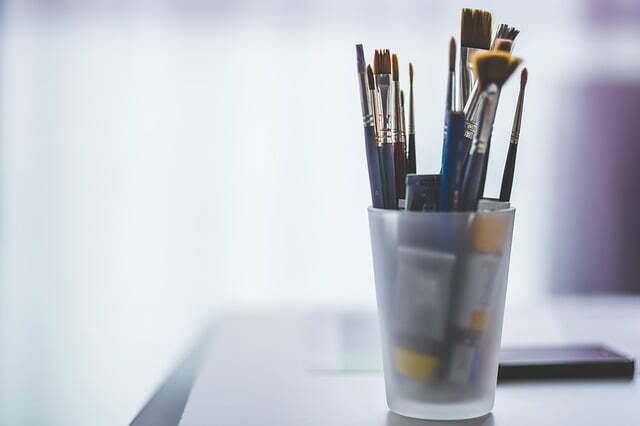 If you like hoarding small items for projects, then you know that it can get very messy after a while. The fix? Use styrofoam cups to organize small items that you may be hoarding, or keeping for projects in the near future. Keep your work area clean and organized! You’re probably staring in awe at this lantern made of a styrofoam cup. Now, you are probably wondering how they were made. 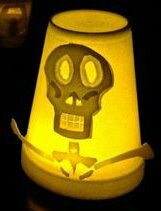 If you want to find the safe instructions on making these lanterns, then you can click here for the tutorial. Note: The original tutorial for these lanterns on marthastewart.com was taken down, so I linked to an alternative tutorial instead. Before using styrofoam meat trays, make sure that you clean them first. Wash the trays with dish soap, rinse them off, and then dry them. You can also do this to get food stains off any pieces of styrofoam. Now, you’re ready to reuse your styrofoam containers and trays! 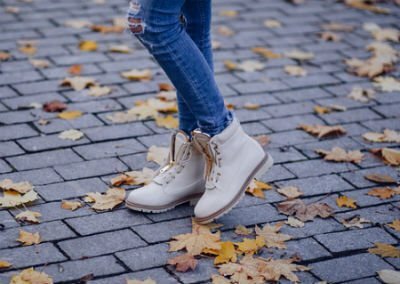 Are your feet tired and sore from walking in shoes that have hard inner soles? Don’t worry, because I have the perfect solution for you! All you have to do is cut a piece of flat styrofoam to fit inside your shoe, and that will help comfort your feet. After being washed, a foam tray can be used as drying board for drying seeds, herbs, fruits, etc. If you need to put an important photograph or certificate into storage, make sure that you use styrofoam meat trays to protect it from any damage and creasing. Cut two pieces of styrofoam meat tray into the size of your photograph. Sandwich the photograph in between the pieces of styrofoam. Your photo (or certificate) can now be safely stored! A styrofoam tray or food container can be used as a palette for mixing up paint. When you’re done painting, wash your palette and use it again next time! Use a styrofoam tray as a canvas or base for painting or marker/ink drawings. After you’re done your masterpiece, you won’t throw it away (hopefully), and you would have repurposed that piece of styrofoam forever! Take a styrofoam tray, turn it upside down, and decorate it with whatever you want. Now, it can be used as a stand for plasticine and clay creations, or anything else you want! Clean foam trays by washing them with soap and then drying them. Cut the tray into 1.25 cm (1/2 inch) strips. Then, cut the strips into half inch squares. Put the squares into a blender with enough water so that the squares float to the top. Blend for about 1 minute. Drain the blended mixture with a sieve and let the perlite substitute dry off. Then, it’s ready to use! Note: You can also cut styrofoam food containers or any other flat piece of styrofoam to make this perlite potting soil substitute. Make sure that the tray or container is cleaned before you use it as a snack tray. Foam snack trays (or placemats) are especially good for kids because it won’t break when it drops. Don’t waste money buying props for your plays and skits. Instead, make your own with pieces of flat styrofoam! Styrofoam is lightweight and easy to move, making it perfect for use as props. An example of a styrofoam prop can be found in the video below. This air conditioner won’t cool down your whole house (obviously! ), but for only $8, it works pretty well! Styrofoam coolers are awesome as plant pots! They’re not too big, not too small, lightweight, and easy to move as well. Happy planting! You’re probably laughing at my face right now (my virtual face). 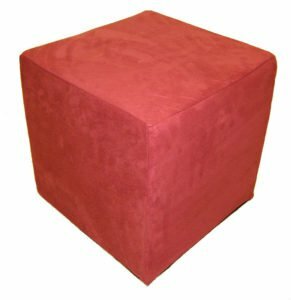 How can a styrofoam cooler be made into an ottoman? Well, it’s simple, and the ottoman looks good too! To find out how, click this link: How to make a Styrofoam Cooler Ottoman. One great use for a styrofoam cooler is to use it as a compost bin. You’ll be recycling your kitchen scraps and you’ll be getting great planting soil as well! If you don’t already know how to work a compost bin, you can take a look at the video below. The person in the video uses a plastic container, but you can use a styrofoam cooler as the composter for the same results! Keep a couple of styrofoam coolers in the trunk of your car to hold groceries. The cooler will stop the groceries from rolling around and will keep them cool and fresh as well. Fact: not all cats like sleeping inside the house. 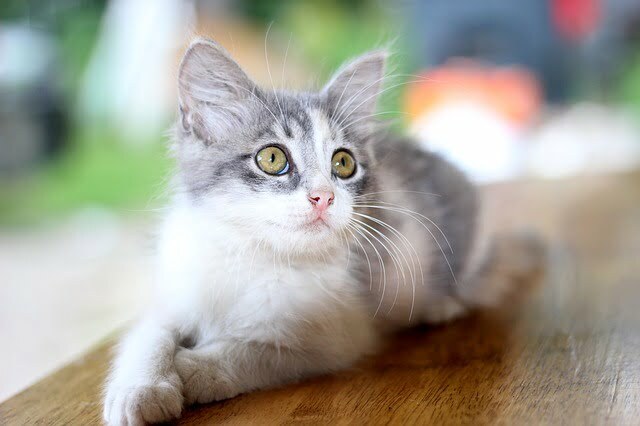 So, if you would like to keep your cat safe and warm outside during the night, you can make this cheap and very effective cat shelter from a styrofoam cooler. To check out the tutorial, click here. Run out of stools at your backyard BBQ? No worries! Instead of buying a stool that will get dirty and wrecked outside anyway, you can use a styrofoam cooler. The cooler can also be used as a stepping stool, as it is exceptionally strong. What’s lightweight and easy to cut? Styrofoam! That’s why it’s so good for making models of planes, buildings, and anything else you want. Take a look at the video below for some inspiration and ideas. You can put your finished diorama/model onto a styrofoam art stand for extra style points (idea number 17). 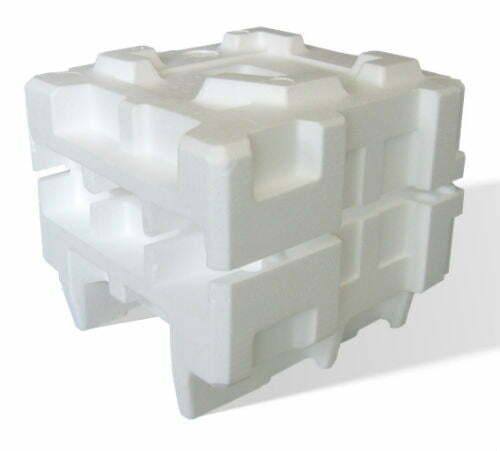 Styrofoam is a very good insulator, and it can be used to insulate pet houses, greenhouses, and other outdoor buildings. Keep in mind that styrofoam is flammable, so it shouldn’t be used inside a house or inside a structure that might contain fire hazards. 30. Make Your Own Plastic! Click “Play” to see how you can create your own plastic from styrofoam! 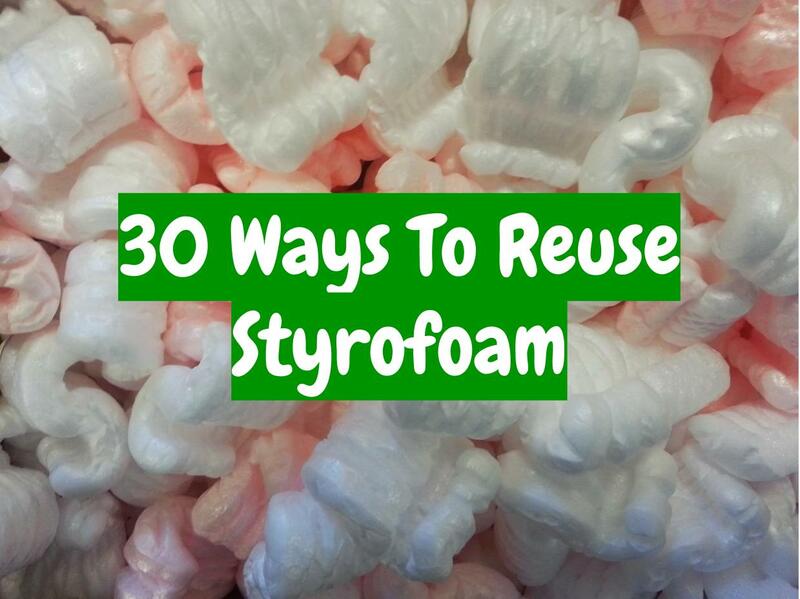 You’ve just seen a list of 30 great ways to reuse styrofoam! Now, it’s your turn to take action and start reusing. If you found this article helpful, please do the Earth a favour by sharing it with your friends. This way, they can also start reusing styrofoam and being eco-friendly. Next PostHow Do Microplastics Affect The Environment? Thanks for the positive feedback, Zoobia!